Li, the 90-year-old investment superstar, has invested in Bakkt via his venture capital firm Horizon Ventures. This is not the first time the Horizon ventures are doing it. They have done it way back in 2013 by investing in Bitcoin Payments Processor Bitpay back in 2013. Bitcoin is here to stay. For those who are not truly trained, it might feel like Bitcoin has already been knocked to sand. Some of the richest people have chosen to back Bitcoin. There is a fair share of supporters and detractors for Bitcoin. The Bitcoin bubble blew up to $20,000, and it finally burst, and when this news is being reported it was hovering at $4,016. 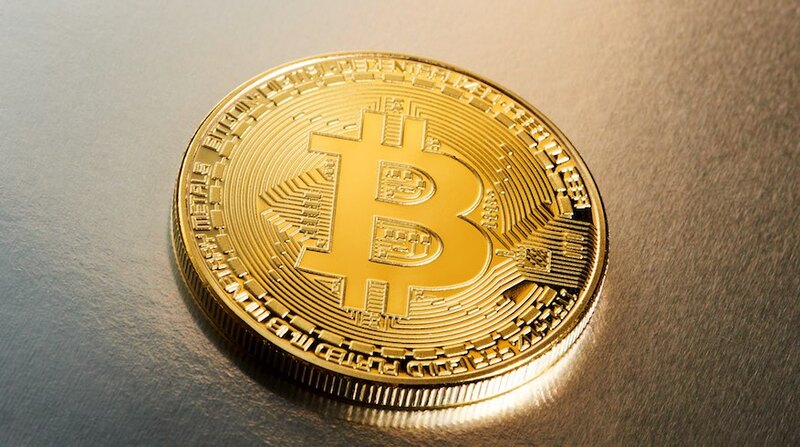 Clement Thibault, stated that there is very little chance for any cryptocurrency to touch upon their all-time high in the year 2019. Bitcoin will have to test with higher volumes on its current level of resistance at $4,050. However, After every fall the Bitcoin gets properly tested to sustain a decent resistance level. The spikes in the recent days might have appeared to be a freaky hype caused by some wealthy traders who were turning the big numbers around. This will eventually become what is called a Bart Pattern. Bart is the name of an iconic character. Since the pattern resembles the head and hair of the iconic Bart character, it is known as the Bart pattern. It is very important to understand this pattern as this pattern indicates that there is likely to be a notable decrease in the price; however, followed by a significant increase in the price. The Bart typically has a pump which eventually forms a green candle. The candle on the left will be formed when shorts are forced to close up their leveraged positions. This kind of a price pattern is caused by big players who trigger the stop buy orders, and they motivate the FOMO buying. This will eventually lead to a cascading effect. The first part of this pattern looks like a bullish trend is heading to form. However, the Bart pattern corrects itself with a red candle. The length of the candle thus formed will be more or less equal to the green candle. In a regular Bart Pattern there is a hike in price, then the spikes and then a decrease in price, technically a bearish consolidation. In a reverse Bart pattern, there is a bullish consolidation where the trends happen in reverse, there is a decrease in the price, then the spikes followed by the increase in price. Most of the Bitcoin charts are filled with Bart’s patterns in the 15 minute through 1-hour charts.